an event or to promote the organization. 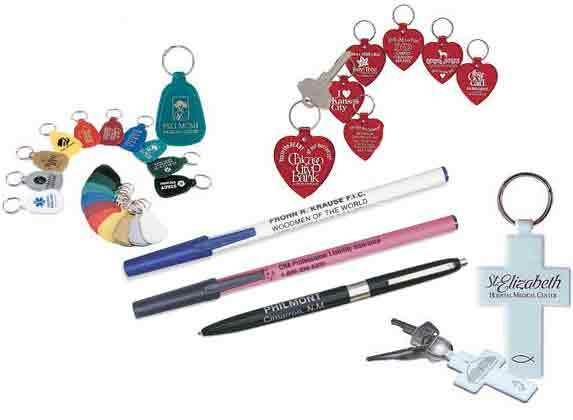 promotional products can fill many needs. In this section you will find pens and key tags.